Balloons are particularly good for younger children as they are easier for them to trace and then catch. Although some children have allergies to certain balloon materials so please check before trying any of the activities below with balloons. The balls I use for these type of activities are lightweight. From tiny ball pool balls to 1 metre wide! The metre-wide ball I sometimes use in listening activities; the children think it is fantastic trying to keep the ball on the fabric whilst they bounce it! To a friend it goes. We shake it all about! 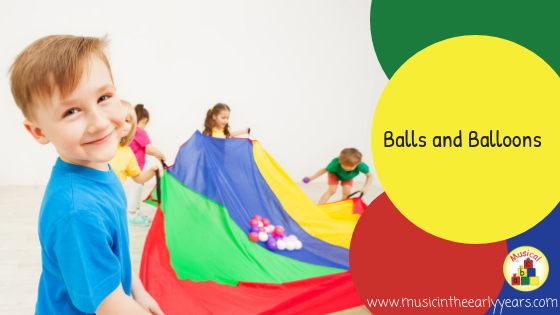 Recordings of these can be found in the paid members' area of 'Activity Ideas for ~2 to 5 Years' under 'Balls and Balloons' in the online resource Early Years Music Ideas. 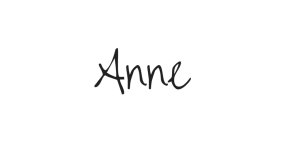 If you would like to see what Early Years Music Ideas online resource is like, you can sign up below to ‘Get a taste for Free’ by trying a couple of free ideas.